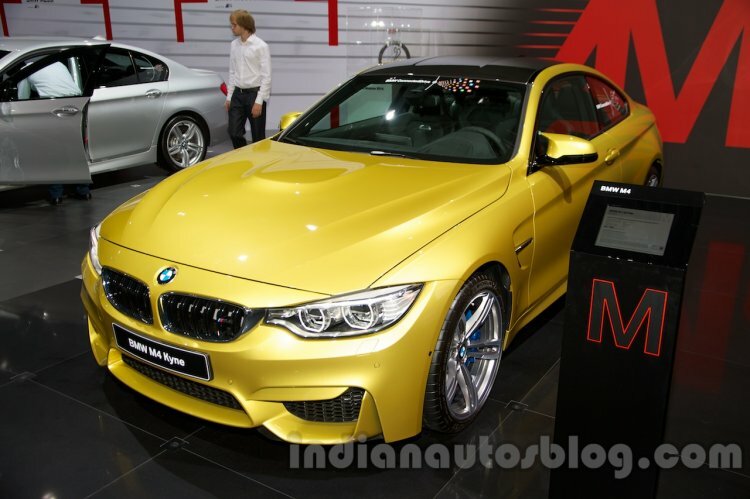 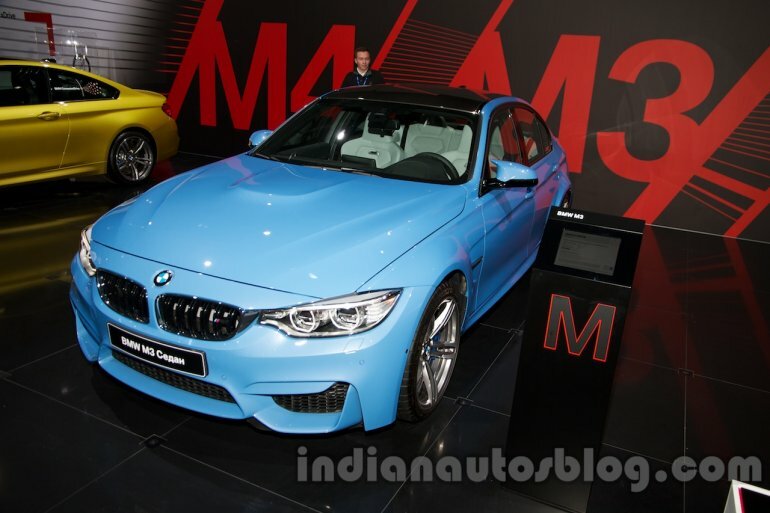 Also seen at BMW's stall at the 2014 Moscow Motor Show (Moscow International Auto Salon 2014) were the performance oriented BMW M3 sedan and BMW M4 coupe. 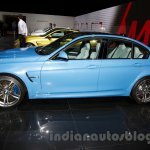 The M4 and M3 are powered by a new 3.0-liter six-cylinder engine. 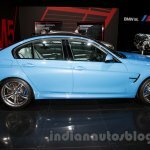 Both cars receive power from a newly-developed 3.0-liter inline six-cylinder motor with BMW's TwinPower Turbo technology. 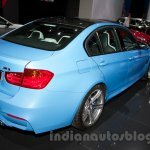 The engine is good for 431 bhp and 550 Nm of torque, and transmission options include a 6-speed manual and a 7-speed dual-clutch automatic. 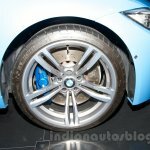 Irrespective of the transmission, drive is sent to the rear wheels. 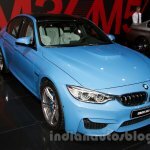 Equipped with the automatic transmission, both cars do the 0-100 km/h sprint in a scant 4.1 seconds and reach an electronically limited top-speed of 250 km/h. 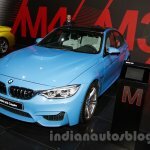 The M3 sedan is produced at the company's Regensburg plant, while the M4 is made at the BMW plant in Munich. 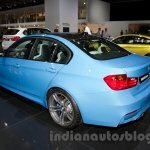 European sales of both cars have already commenced. 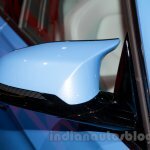 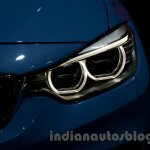 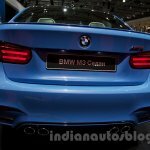 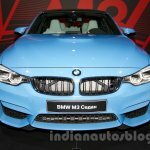 Both cars launch in India by the end of this year, and in fact, BMW India have already started teasing the M4, which is likely to launch first.